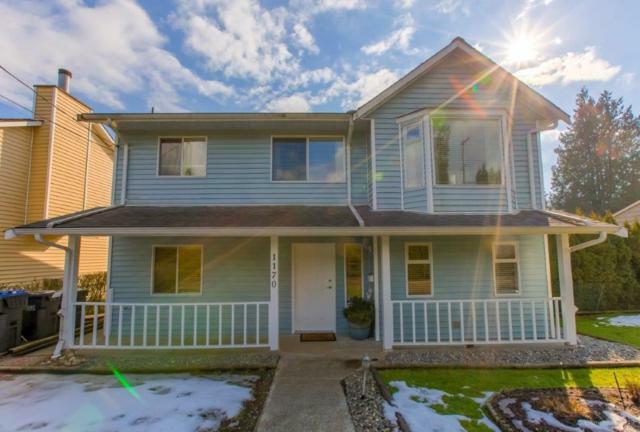 Listing courtesy of Re/Max Sabre Realty Group. 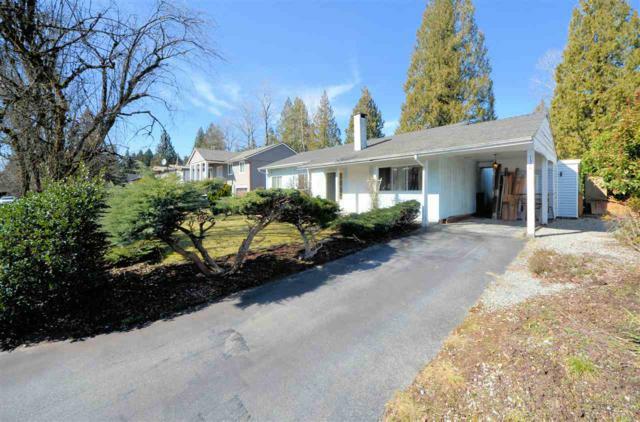 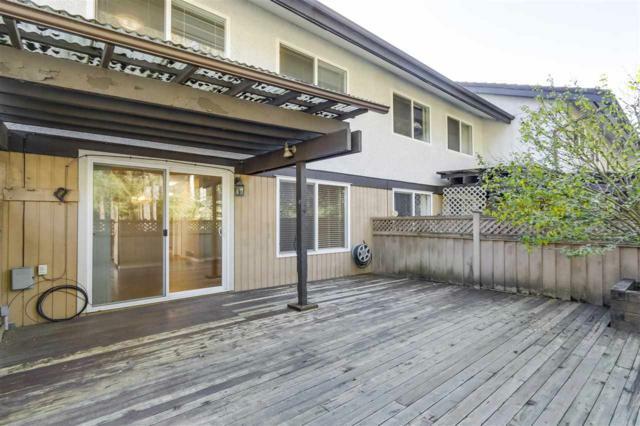 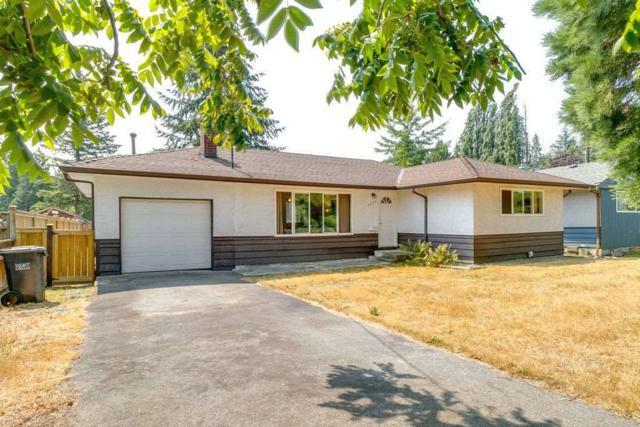 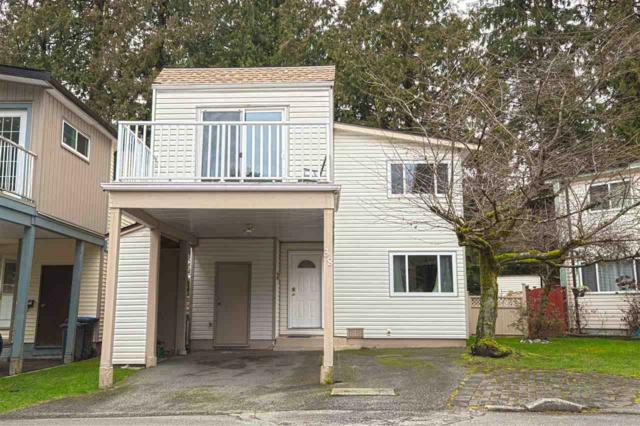 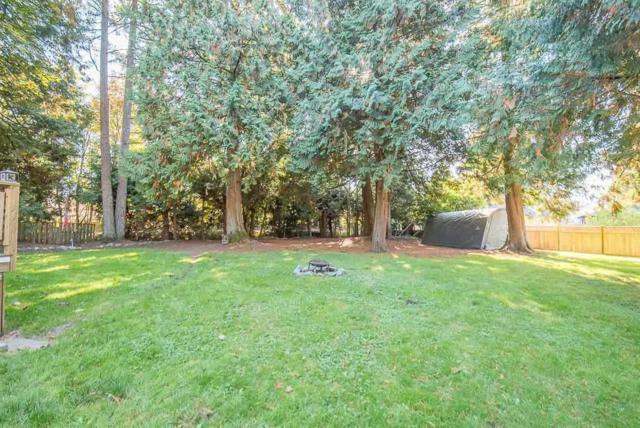 Listing courtesy of Pacific Evergreen Realty Ltd.. 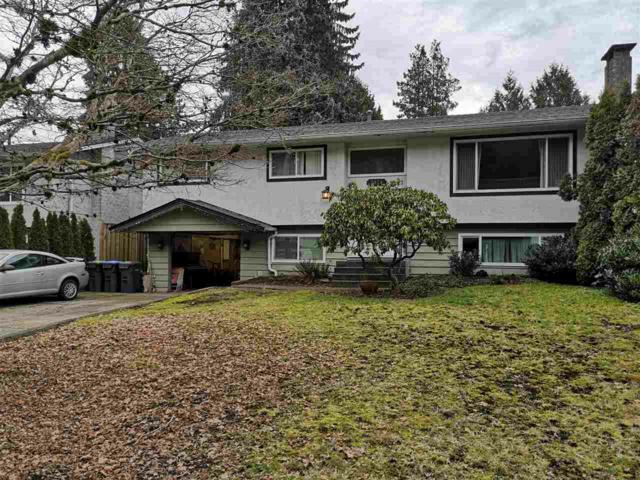 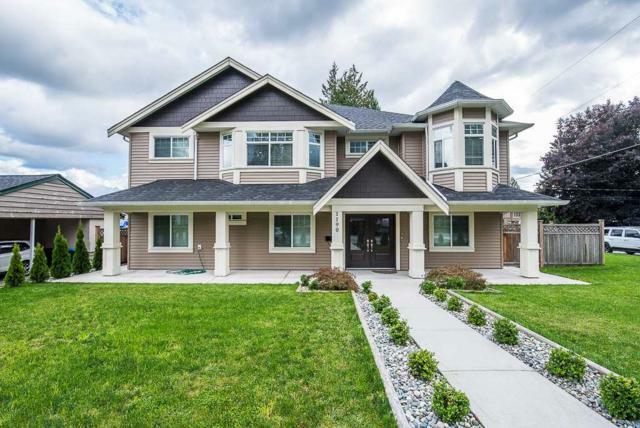 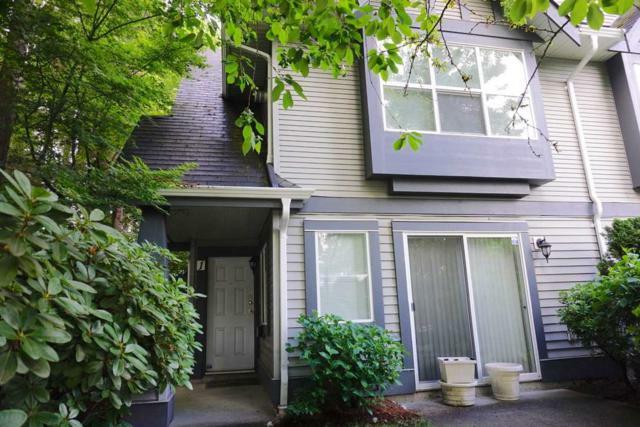 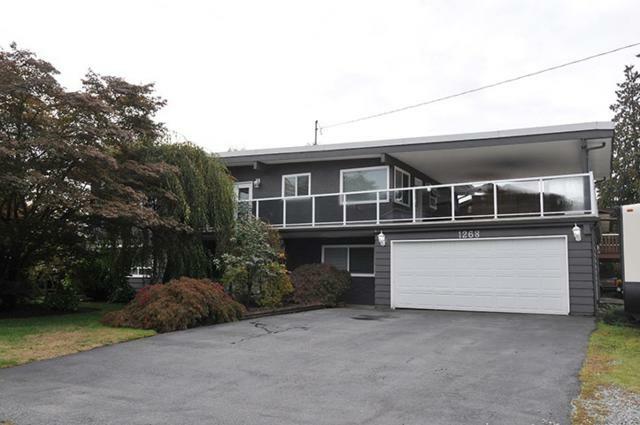 Listing courtesy of Sutton Group Seafair Realty.